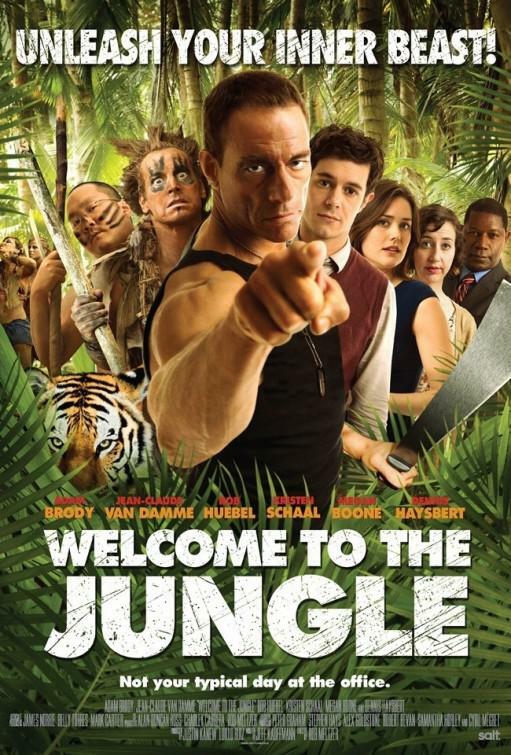 Cat - Film - Welcome to the Jungle . Home Cattitude Film preferiti Film - Welcome to the Jungle . Film - Welcome to the Jungle .